Thermo Finnigan Power Supply SQM205-14433-2-A Parted From Mass Spectrometer . New Life Scientific, Inc. 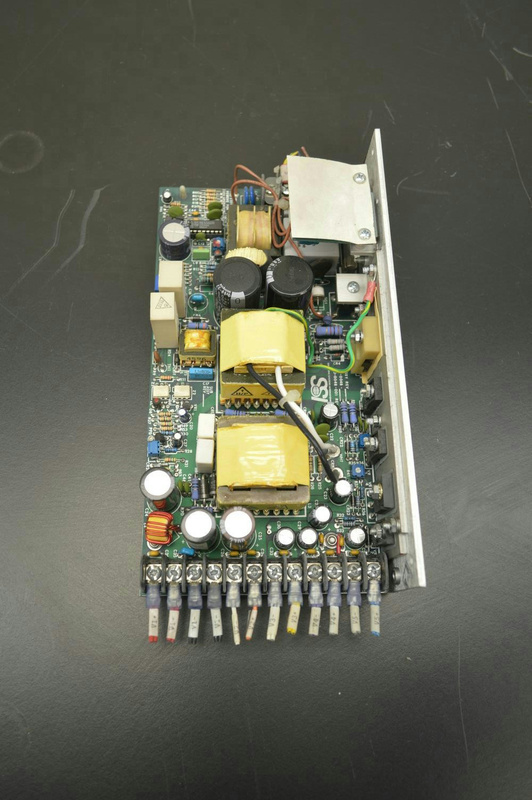 The Thermo Finnigan power supply was removed from a mass spectrometer. Parted out from a mass spectrometer.